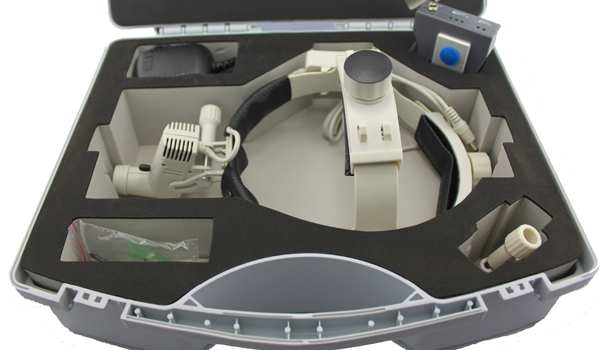 best quality headband headlight H80 with dental loupes surgical loupes 2.5x,super higher quality in the market. 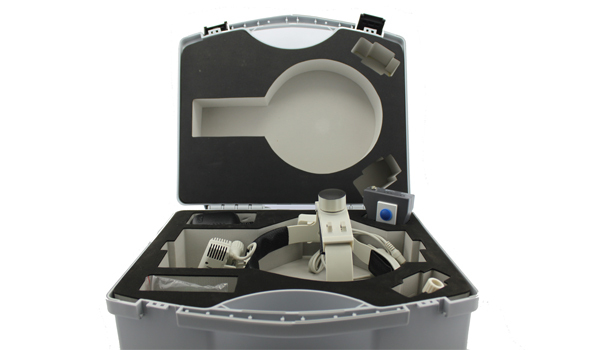 very good quality loupes and light. I like my purchasing.good seller! 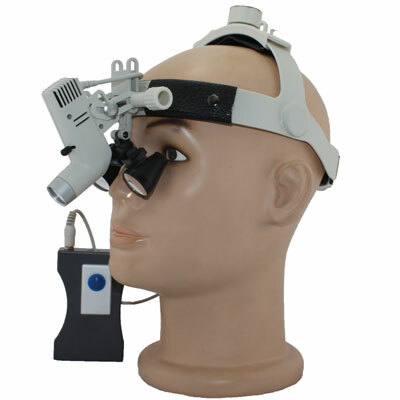 Tell us what you think about Headlight H80 + Galilean Loupes 2.5X, share your opinion with other people. 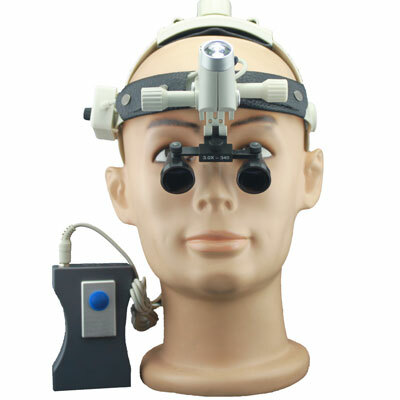 Please make sure that your review focus on Headlight H80 + Galilean Loupes 2.5X. All the reviews are moderated and will be reviewed within two business days. Inappropriate reviews will not be posted.